Are you dreaming of a work environment where your input and ideas are valued? Are you longing to be part of a team in which you can grow and develop both personally and professionally? Our daily business is based on respectful and appreciative collaboration. Our employees are the key factor in our success. Mentoring and coaching are a fundamental part of our corporate culture. Each employee is encouraged to grow to their fullest potential. That is why we welcome responsibility and offer an environment in which our employees can actively participate in decision-making. 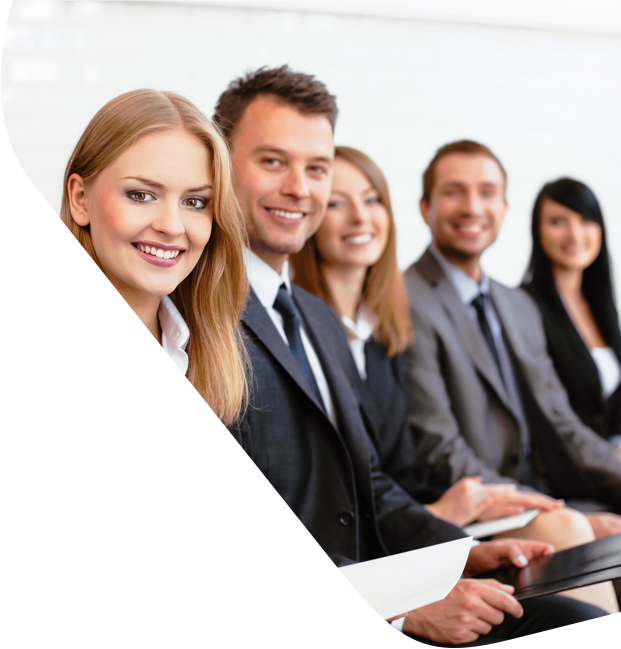 At CELONIC, you will join a team of ambitious and motivated people to grow together and to achieve Celonic’s goals.  We are empathetic, efficient and excellent. We truly listen to each other, our customers and our business partners to obtain the best understanding of their needs or problems. We are transparent and flexible in our communication and our working processes, with a focus on always finding the most resource-efficient way to reach the best solution. We strive to be the best at all times in every competitive environment. This philosophy applies to our products, our services and our behavior towards our customers, partners and colleagues. 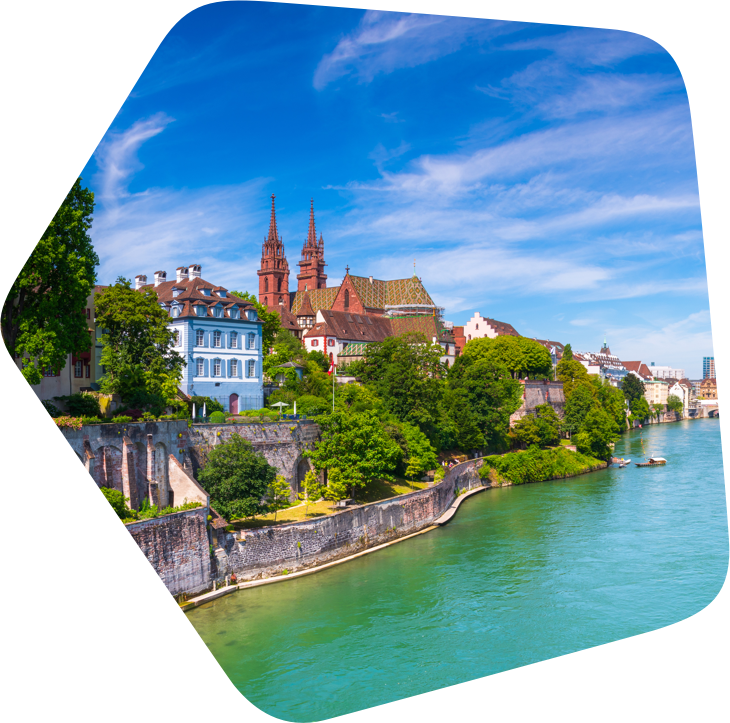 Celonic is a privately owned Contract Development Manufacturing Organization (CDMO) with two state-of-the-art sites located at Basel, Switzerland and Heidelberg, Germany. We provide comprehensive GMP development and manufacturing services for New Biological Entities (NBEs), Biosimilars and Cell & Gene Therapy associated services worldwide. Celonic’s portfolio includes the development of cell lines and production processes, as well as non-GMP and GMP manufacturing of biopharmaceutical drug substances and drug products. We are hiring in Basel and Heidelberg. Please apply and meet with us. We would love to have the opportunity to get to know you. If the fit is right, it will be a pleasure to welcome you on board. Headquartered in Basel City, the world-renowned pharma hot-spot in the triangle of France, Germany and Switzerland, Celonic operates facilities comprising 950 sqm clean rooms for GMP production, as well as laboratories for cell line development, process development and quality control. 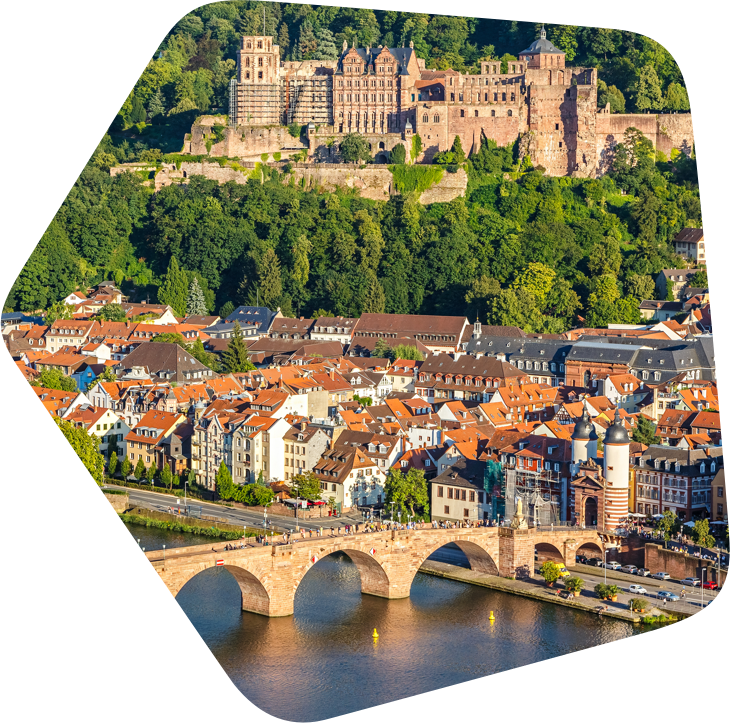 In Heidelberg, a city of science and culture, our facilities provide R&D, quality control, drug substance manufacturing and filling of drug products. Our Clean room area of 1250 sqm offers various GMP manufacturing possibilities at various batch sizes for fed-batch and perfusion technology. 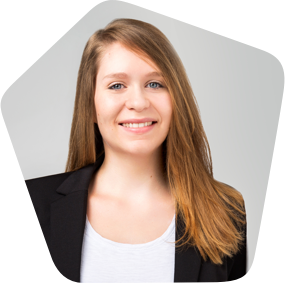 Andrea Becker is looking forward to support you and to answer any questions regarding the recruitment for Heidelberg and Basel.